Come buy your holiday gifts and support our participants at Mercy Marketplace! 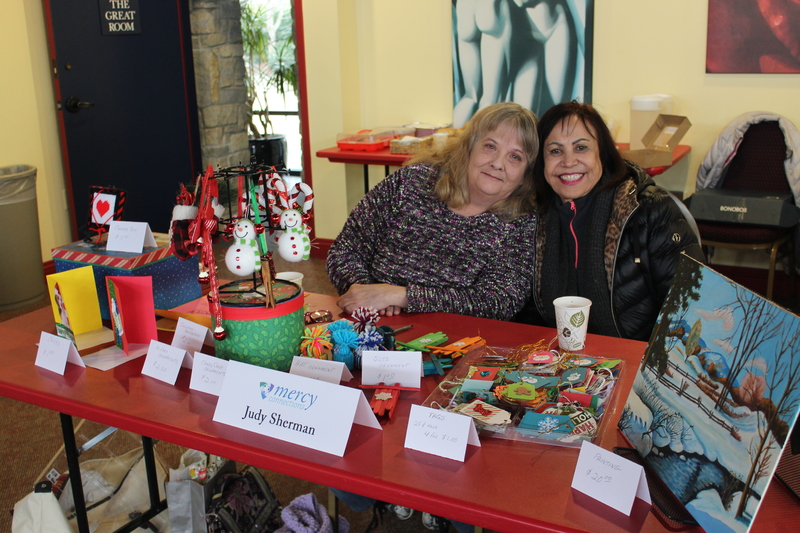 Mercy Connections’ participant vendors will be selling homemade crafts, food, original artwork, music, books, jewelry and more! All income from sales goes directly to participants. Development Office and the Ewing Marion Kauffman Foundation. Mercy Connections is an educational values-driven non-profit organization living the legacy of the Sisters of Mercy with an enduring concern for women. By compassionately nurturing self-sufficiency through education, mentoring and community, people are empowered to make significant life changes.